After a divorce, the final divorce order issued by the court stipulates the responsibilities of each ex-spouse moving forward. With the terms finalized, you are ready to move on with the next chapter of your life. We understand that the last thing you want to deal with is an ex-spouse that refuses to comply with the court order. Are you not receiving ordered child support? Are your custody or visitation rights being denied or subject to interference? Did your ex-spouse fail to remove your name on the marital home loan, miss payments, and damage your credit? The divorce order is not a suggestion by the court. Any court order must be followed or there will be negative consequences. If a former spouse willfully refuses to follow-through on any of the divorce terms, the court can enforce its original divorce order through a contempt action. When someone is found in contempt of any portion of a family law order, the Court will enforce the terms of the original order. In addition, that person may be subject to penalties from the court that may include payment of your attorney’s fees, garnished wages, or even jail time. 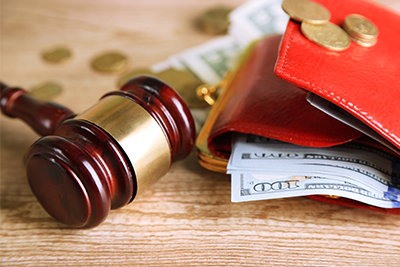 Our firm has helped many clients receive money owed for child support or alimony, stopped visitation and custody interference, and helped them enforce other terms of their court order. While past performance is no guarantee in your case, our Gwinnett divorce attorneys can evaluate the circumstances of your contempt issues. Can’t Comply with Your Current Divorce Order? In this economy, many people may find they can no longer comply with the terms of a divorce order. Typically these situations are caused by a job loss or a company relocation. Instead of making an informal agreement regarding these changes, we recommend you contact our Gwinnett family law attorneys to modify your divorce order. If you don’t officially modify your order with approval from the courts, you are at risk of eventually being sued for being in contempt of the order. Have You Been Sued for Contempt? Our firm can also defend people being sued for contempt of an existing order. 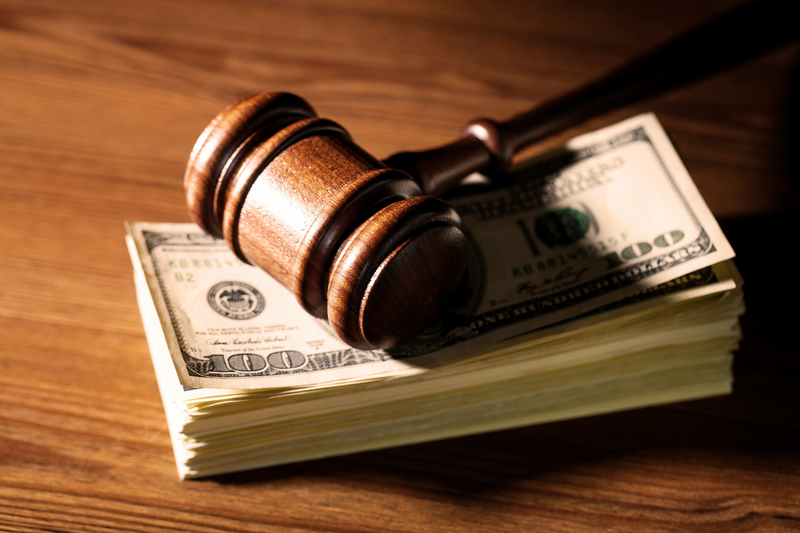 In some cases, we can reach a settlement between the ex-spouses and avoid a costly trial. In other cases, we can defend our clients against the contempt order by demonstrating the lack of compliance was not “willful,” but was due to unavoidable circumstances such as job loss. If compliance with the order is not possible or reasonable, we may be able to keep you out of trouble with the Court. If you need help enforcing an existing order or if you’ve been sued for contempt, contact the attorneys of Spooner & Associates. We have helped many clients in Gwinnett, Forsyth, Hall, Fulton, and Jackson counties with contempt issues.